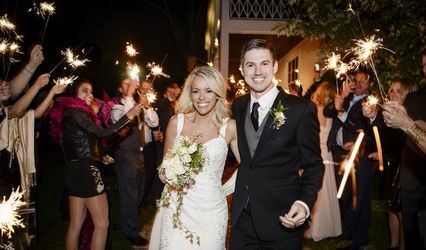 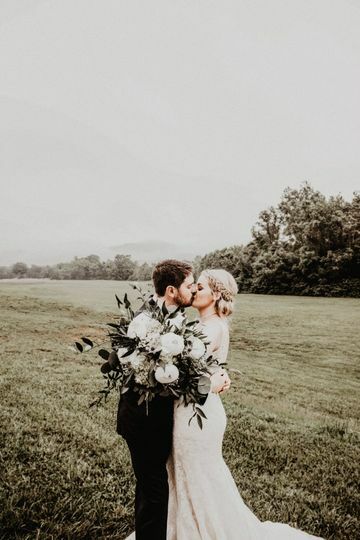 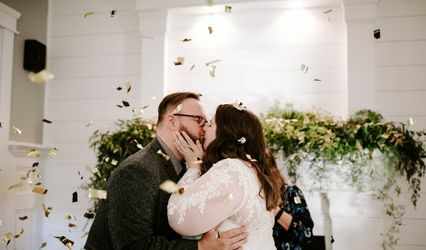 Lauren White Photography is a Brentwood, Tennessee-based wedding photographer who specializes in photographing the intimate moments you'll enjoy looking back on decades from now. 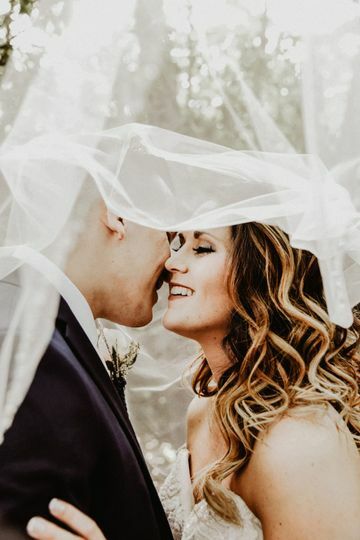 By taking the time to get to know you and your partner, owner Lauren White aims to capture the unique way you embrace, kiss, and gaze at each other. 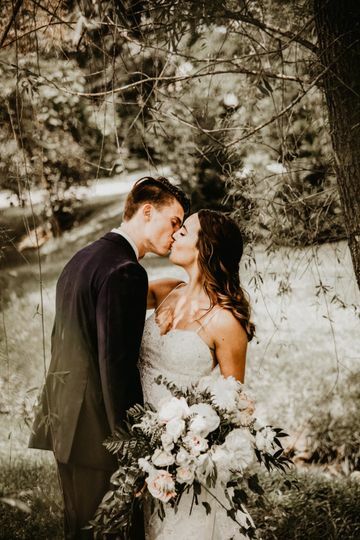 Lauren White Photography enjoys creating stunning photographs for weddings and engagements as well as for families, couples, and much more. 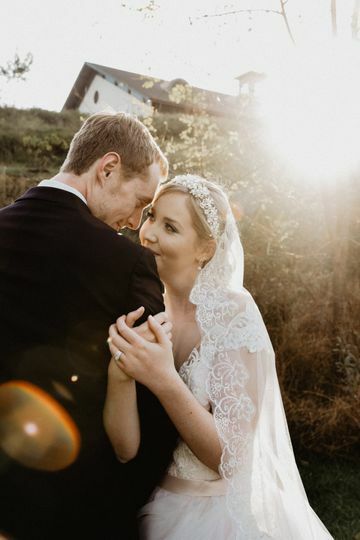 Lauren combines a contemporary photography style with her artistic and creative talent to capture the most beautiful moments of your special day. 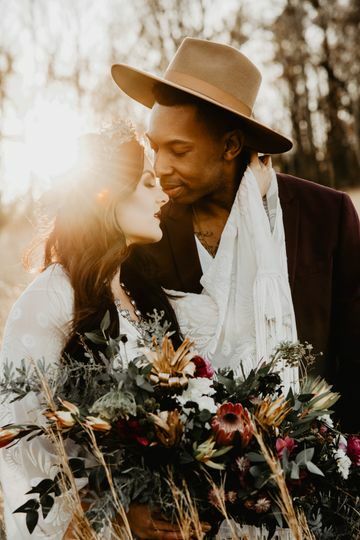 Lauren White Photography offers custom graphics for wedding, engagement, and boudoir shoots. 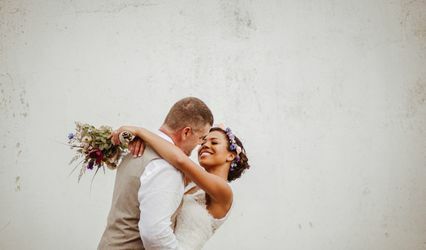 To ensure she captures the vision you have for your photos, Lauren is willing to photograph for additional hours, travel to multiple locations, and provide a second shooter. 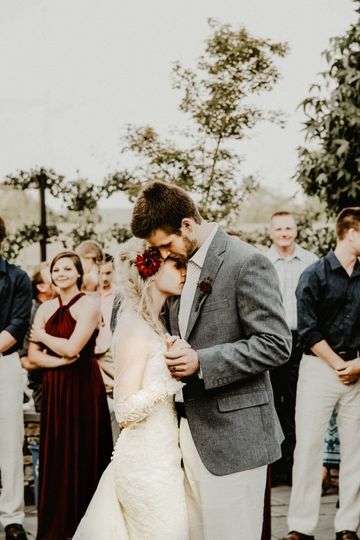 Your high-resolution pictures will be available as albums, digital files, and save the dates.